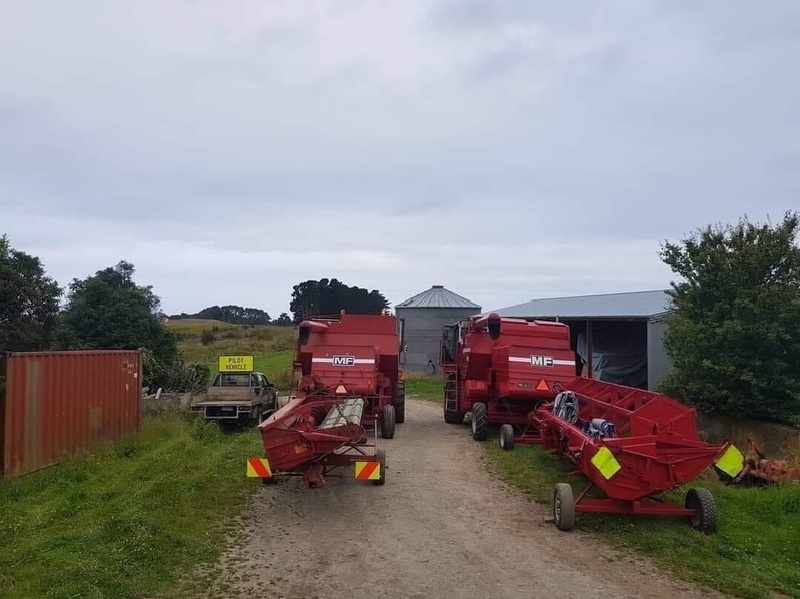 New Zealand custom harvester Cameron McKay gets set to tackle this seasons harvest all ready here for the crops and improving weather. 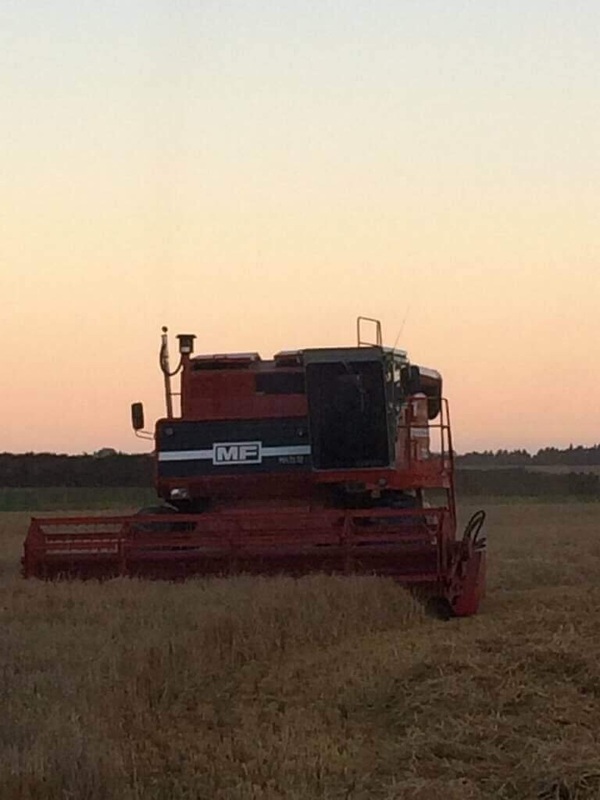 The 2019 New Zealand Harvest gets underway ! A very welcomed visitor to us here in Somerset this Summer. Was Charlie Norman . Charlie who for many years worked for Stateside Custom Cutter Dale Starks. Dale who died in 2007 was still harvesting into his eighties after a lifetime of custom cutting. Charlie is featured in a book named Starks Harvesters along with book author Rob White. 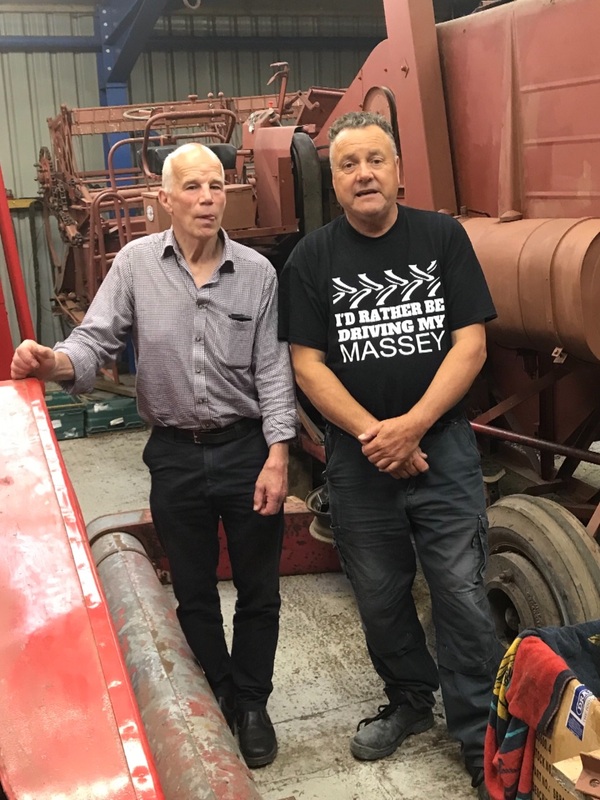 A big thank you to Charlie for taking the trouble to visit us here, it was a great pleasure to meet you. 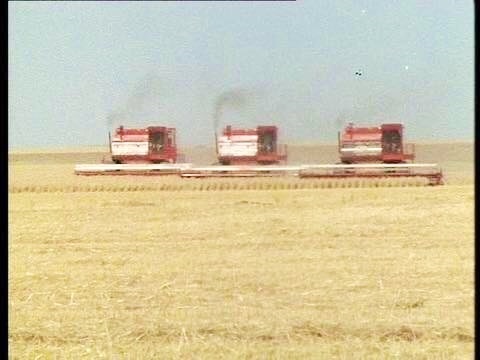 As the great Harvest commences stateside, we have recived reports of very bad conditions in the south of Texas, thousands of acres have either been ploughed up or cut for fodder subject to poor growing conditions throughout the season. Unfortunately not only Texas has suffered but other states further North have not escaped the poor season. All of us here hope everyone has a safe harvest and that something can be salvaged from this very difficult season. 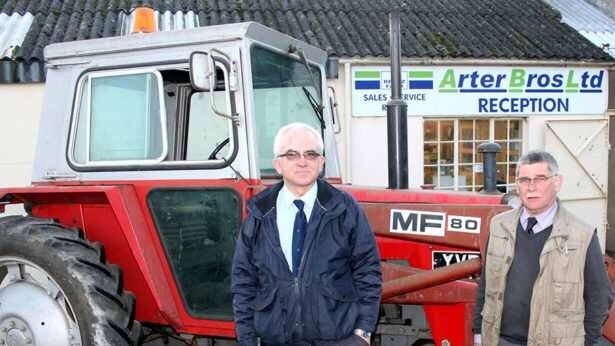 Many Massey parts available now from this well respected ex Massey Dealerships closing down retirement sale. One of the Many ! 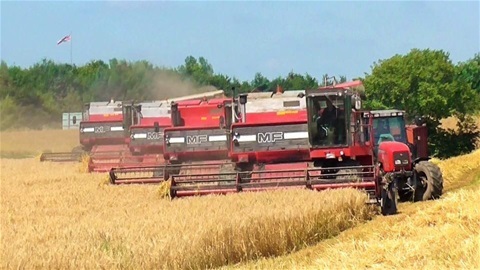 The New Zealand Harvest is now underway! 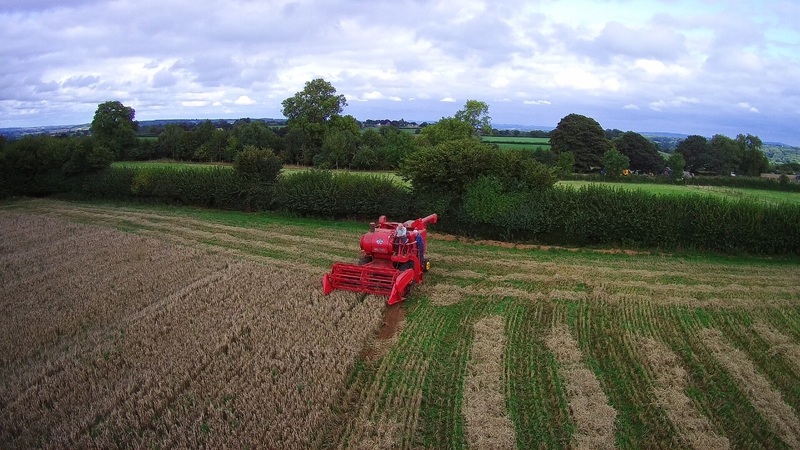 Cameron McKay pictured here cutting his winter Barley. 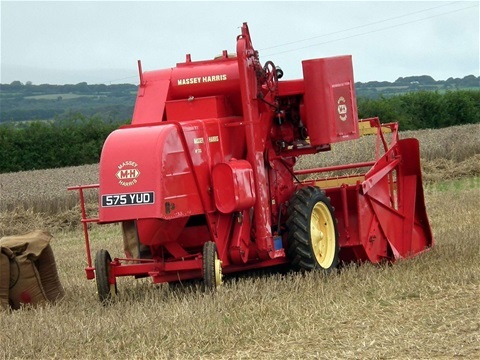 I am still currently seeking Australian Massey Combine owners Vintage or Modern! If you have any stories or photos from Australia I would be very pleased to share them on here. Checkout the latest story on yellowswirl a comprehensive restoration of this quite rare model now! Can anyone help me obtain the Yellow Trail from Texas DVD ! Featuring Custom Cutter Dale Starks For Nick Parsons who features in the Longest Journey! On this website. 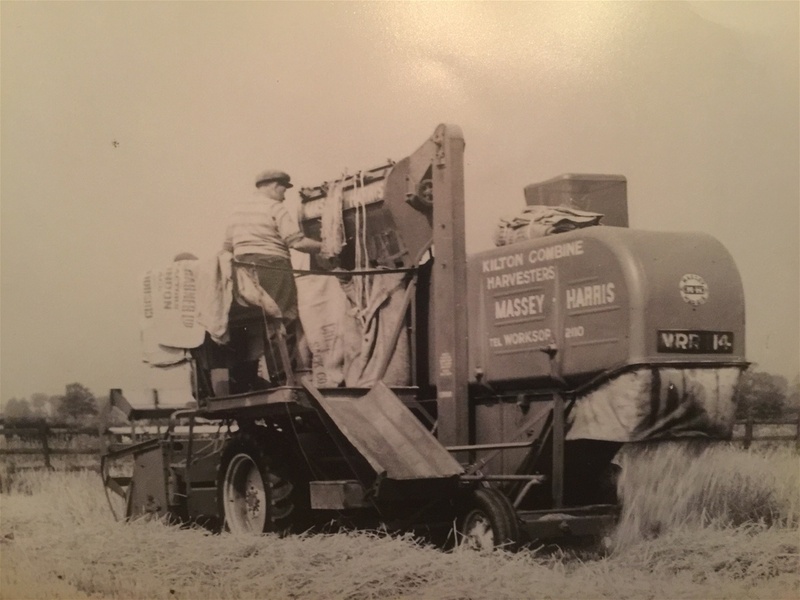 If you we're involved with Custom or Contracting cutting using Massey Combines in the past and you would like to share your story with us at Yellowswirl I would be very happy to hear from you. My email address is cloudejake@aol.com or through the website. 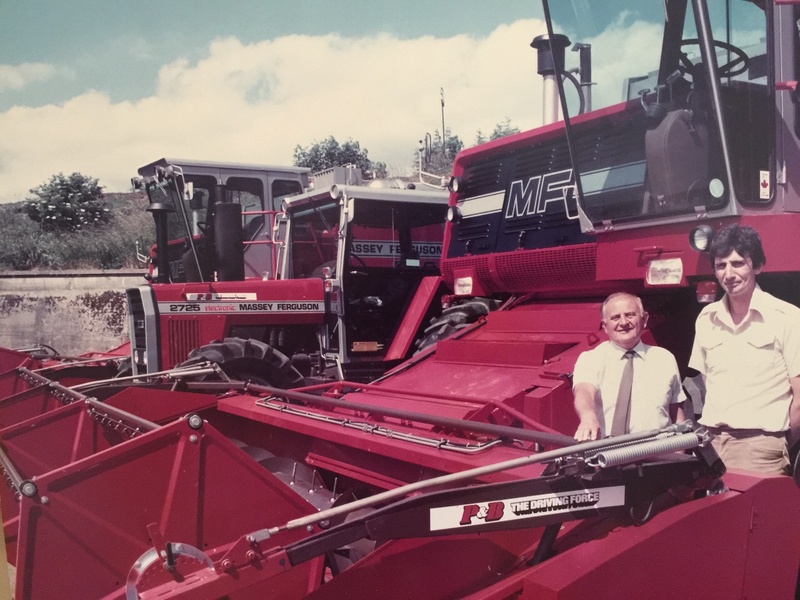 Many thanks to Former owner of our 860 combine John Lawson right pictured here with Bill Scott salesman for Peacock and Binnington taking delivery of the two last 860s sold in the UK in 1987. 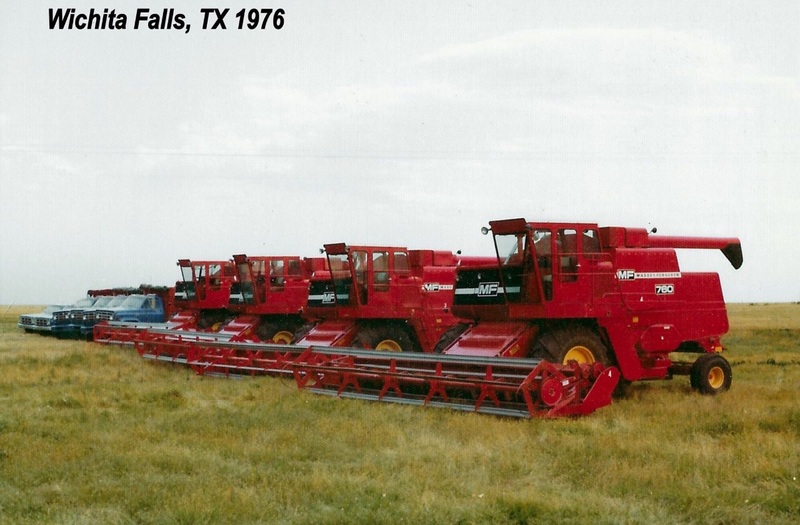 Our 860 is the nearest one in the picture, Thank you John. Check out this tribute to a very special visitor we received in Somerset.